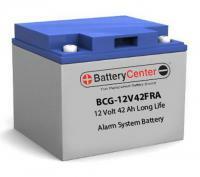 This battery is used in many Alarm Systems including ADT. Our Alarm System batteries are constructed for use in home alarms, burglar alarms, security systems and control panels. Alarm Batteries are used to backup your alarm system during power outages, allowing the security system to continue operation and continue monitoring possible situations and dangers that may arise. 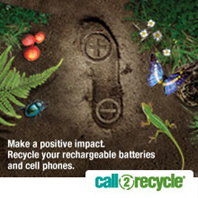 To determine what battery you need, open your alarm box and match the voltage (V) printed on your existing battery. You will then need to look at the amperage (Ah) printed on the battery and match this or go to the next highest amperage (Ah). Verify that the battery you are replacing either matches the dimensions that we have provided for the replacement battery above or that the size is close enough to allow it to fit in your alarm box. When possible, use the original owners manual that came with your alarm system for installation instructions and always take the proper precautions to avoid electrocution.